Energy drinks are a staple of young adulthood, often used to survive long days or to pull all-nighters studying for exams. But are these drinks also a gateway to drug use later in life? A University of Maryland School of Public Health study of 1,099 young adults (ages 21 to 25) over five years found there is indeed a link. 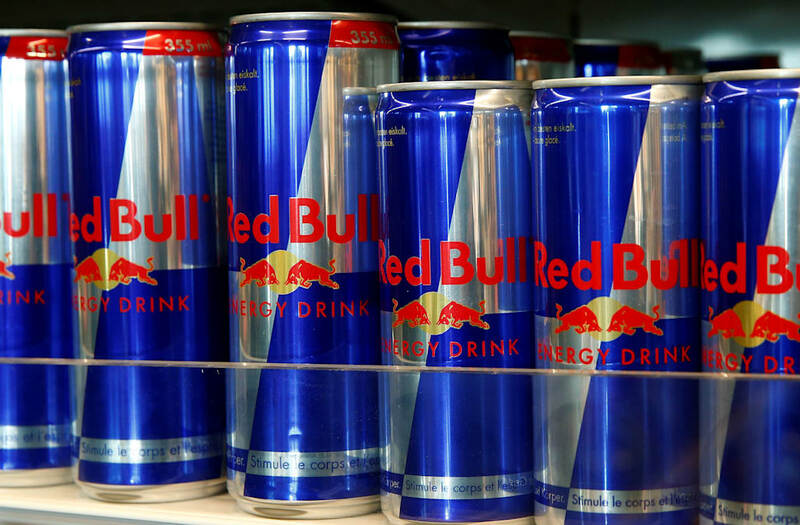 Specifically, those who drank highly caffeinated energy drinks over time – more than 51 percent – had a significantly higher likelihood of using cocaine, non-prescription stimulants and being at risk for alcohol use disorder at 25 years old. The study was published Monday in Drug and Alcohol Dependence. "Because of the longitudinal design of this study, and the fact that we were able to take into account other factors that would be related to risk for substance use, this study provides evidence of a specific contribution of energy drink consumption to subsequent substance use," first study author Amelia Arria, associate professor of behavioral and community health, said in a statement. All participants began the study as college students. By controlling for demographics, other caffeine intake and sensation-seeking habits, researchers were able to pin energy drink consumption as a key factor. Researchers are interested in whether adolescents face a similar risk. Arria recommends future studies home in on this age group as adolescents typically consume energy drinks. Study authors also suggest more research is necessary "to understand the mechanisms underlying the connection between [energy drink] and substance use." The Food and Drug Administration regulates soft drinks, but has yet to do the same for energy drinks. They do not have to meet federal labeling requirements for caffeine content or other ingredients that mix with caffeine.